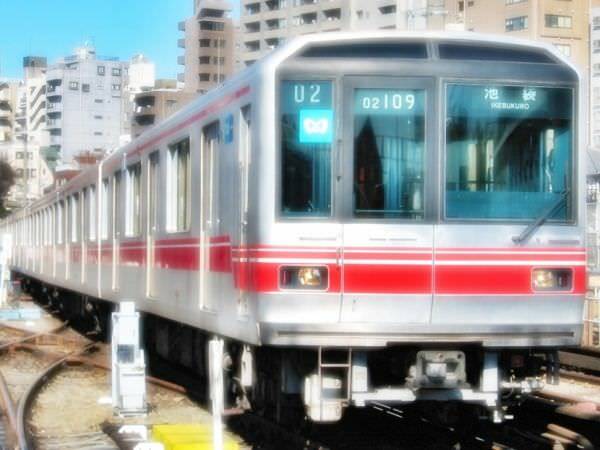 The Tokyo Marunouchi Line is a subway line in Tokyo (refer to #036), which is composed of the main line and the branch line. The main one connects Ikebukuro (refer to #112) with Ogikubo, Suginami Ward. The name Marunouchi is derived from a business district of the same name, located near Tokyo Station. 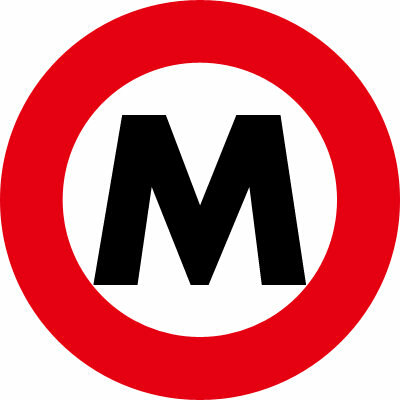 The symbol for the Marunouchi Line consists of a red circle and the letter "M".